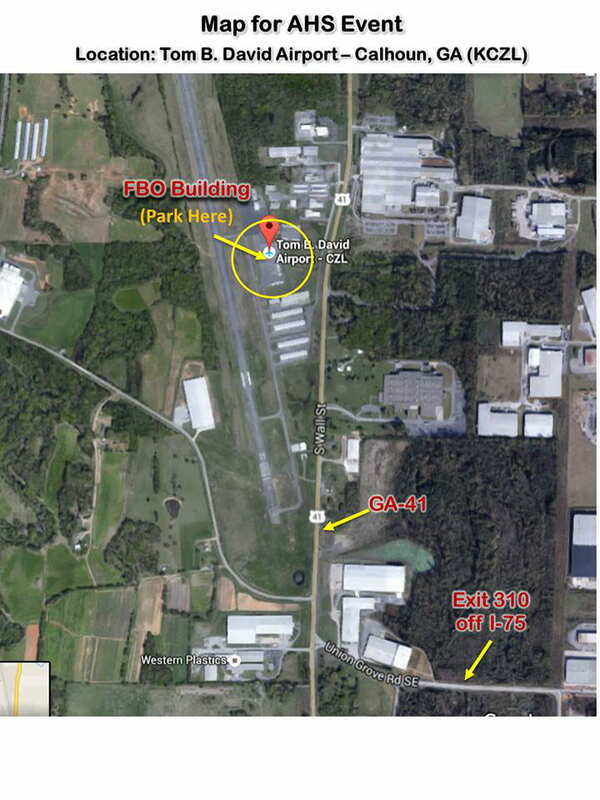 GT AHS invites you to take part in an fun day at Calhoun Airport, Ga on Saturday May 7th. 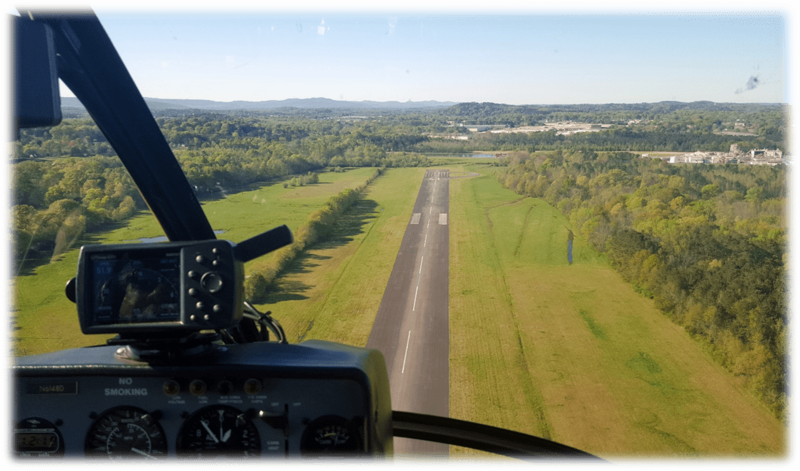 Come and check out the airport and learn what it takes to fly a helicopter from a real instructor! The event is free to attend, and 50$ if you want to take part in a flight. Sandwiches and drinks will be provided at 12:30, and the event will start at 1pm at Tom B. David Airport in Calhoun, GA (KCZL). Places are limited so please RSVP in the following form. Flight Count me in for flying!